While at an inspection with a client today I mentioned we're only at the end of February and it already seems like a LONG year. 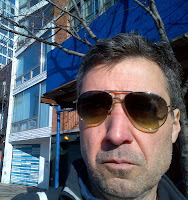 That's because we are brokering many transactions while intensely looking for the best homes every day on the buy side. 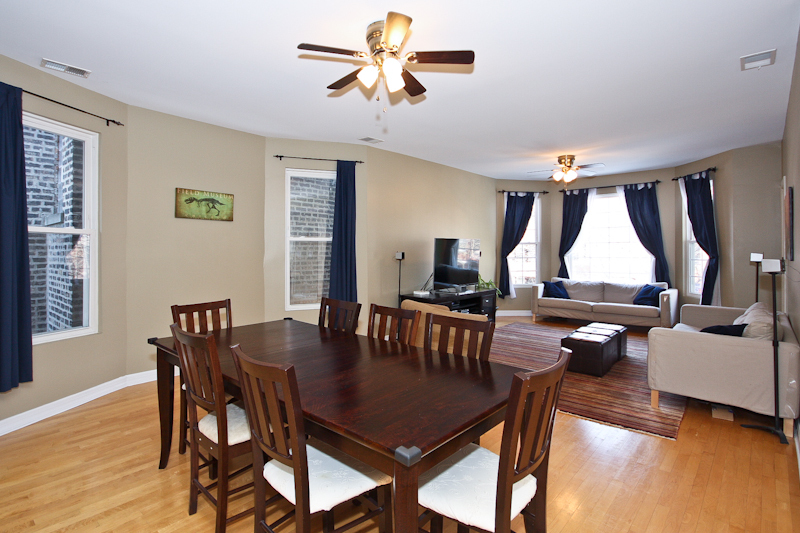 We are also handling multiple showings and offers on listings. 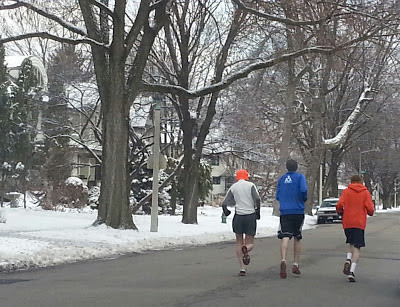 It is a very active housing market in our key neighborhoods and we have not even thawed out yet. Let's take a look at condo sales in one of the more popular areas for our clients. Right now we have buyers looking for Lakeview condos (attached homes and town houses) in the $250,000 range and other clients looking up to $700,000. We've seen a very active market in the "dead of winter" for both these lower and higher price-points. 161 condos/ attached homes have closed this year (Jan 1st to Feb 27th). This is up 46% over the 110 sold condos over the same period in 2012. 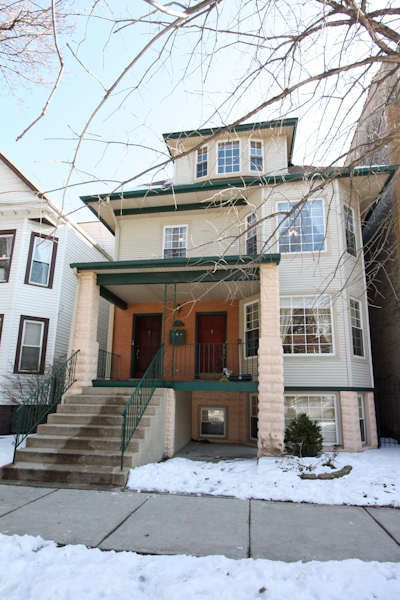 The median price for an attached home in Lakeview this year is $285,000. The highest sale so far is 340 West Barry Unit C for $965,000... a three bedrooms, two baths full floor condo in a converted mansion. This location at West Barry and North Lake Shore Drive West is one of my favorites in the city! You can see the last boom in 2008 prior to the financial crash. Then you see a little bump in 2010 helped by Federal stimulus. The latest boom is fueled by pent-up demand for those with cash, lower list prices and low mortgage interest rates. 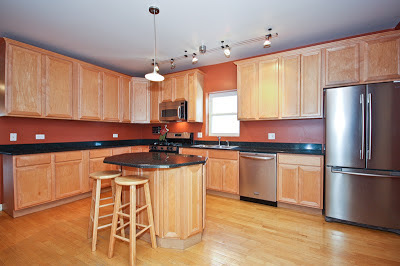 4709 N Artesian #2 has a huge, house-like eat-in kitchen. UPDATE: UNDER CONTRACT. We've just listed another great Lincoln Square property for sale. 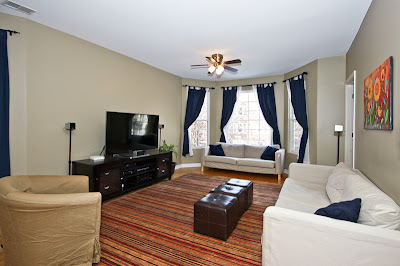 4709 N Artesian #2 asking $379,000 is a three bedroom, two bath large condo in a boutique building with garage parking. The recent renovation has a master suite with double vanity bathroom. 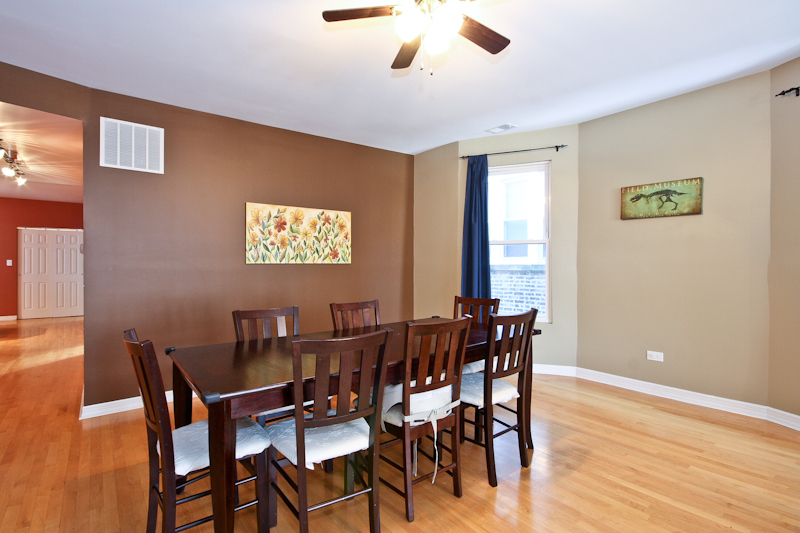 You'll love the wide open living room and dining room combo and the huge, house like eat-in kitchen. This place has everything our buyers ask for: Walk to everything location in the Ravenswood Gardens niche, great Lincoln Square restaurants, bars, fests, Farmers Markets, Old Town School of Folk Music, Rockwell Crossing, Waters School, two blocks to CTA Brown Line or bus transit. 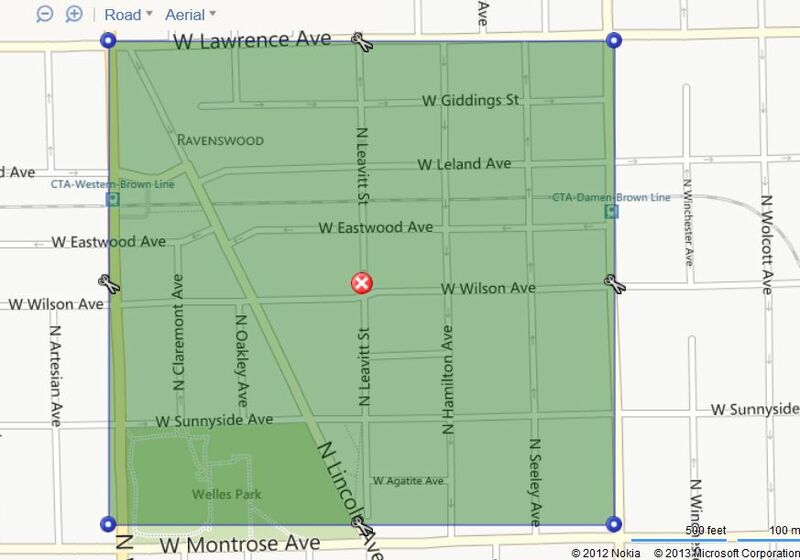 4709 N Artesian is located in the award winning and popular Waters Elementary school attendance boundaries. Waters has won the Department of Education "Green Ribbon" award and has a very active and amazingly productive support group Waters Today. 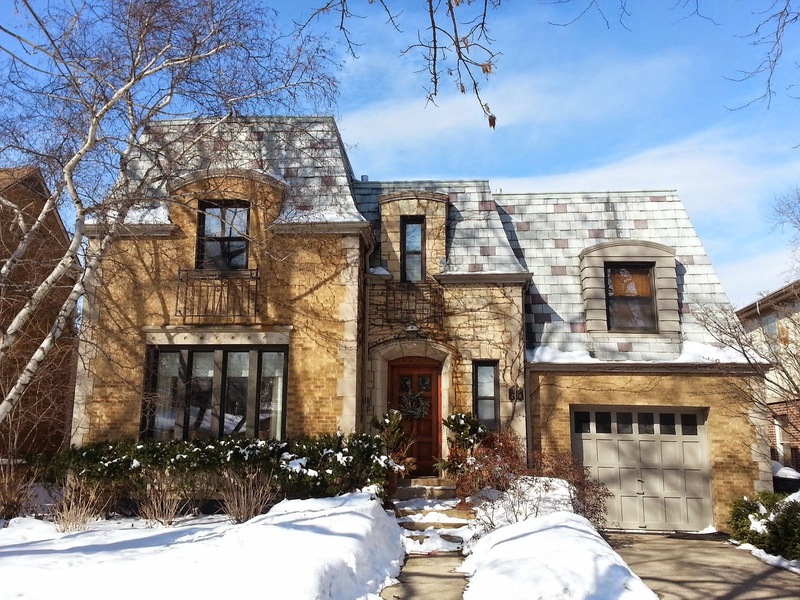 Our clients are leaving Chicago and looking for a larger family home in Oak Park. 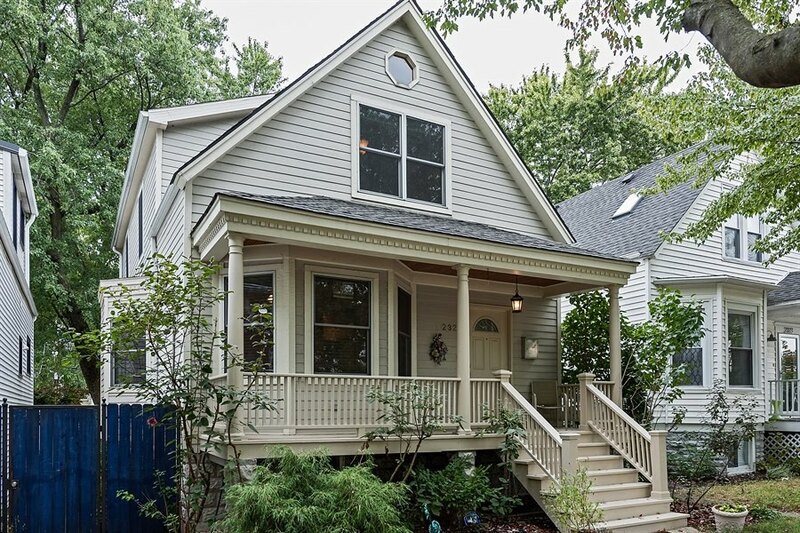 While offering their current Lincoln Square vibe Oak Park also offers some pretty big lots for less money then their current area. Here our clients actually get to contemplate the 100' x 175' lot on North Euclid (for an asking price of $729,000) and the huge house that comes with it. Sure it needs work... lots of work to be modernized. But the house is actually very livable and the LOT IS AWESOME. 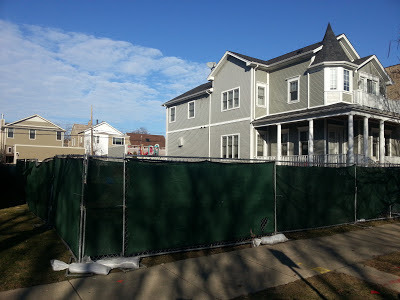 Curbed Chicago posted some photos of demolition and conversion progress at Webster Square; one of two "controversial" hospital re-developments in Lincoln Park. 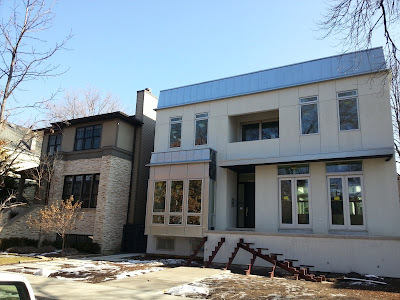 It's rare to have two such large infill projects in close proximity that happen to be in a top tier Chicago neighborhood. We've been watching the developments of two vacant hospitals in Lincoln Park. The short strip of North Lincoln Ave (running southeast from Halsted to Larrabee) is poised for large developments and the addition of many housing units. There have been many neighborhood challenges to the developments...and rightly so. Progress in this prime area has been slow. However, this vibrant area needs the housing and density to support long standing businesses and new business development. It's also a location near transit and the lake that is very desirable and should be more dense. 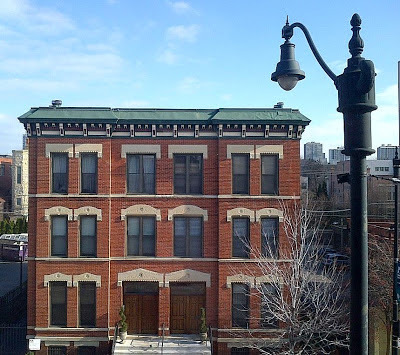 Remember, these are ugly, old commercially zoned hospital buildings they are re-developing... not classic row house architecture getting wiped out. We'll probably end up with something rather banal looking for each of these high profile locations. If the process and cost of development was made more attractive, perhaps developers could use more interesting materials and design. 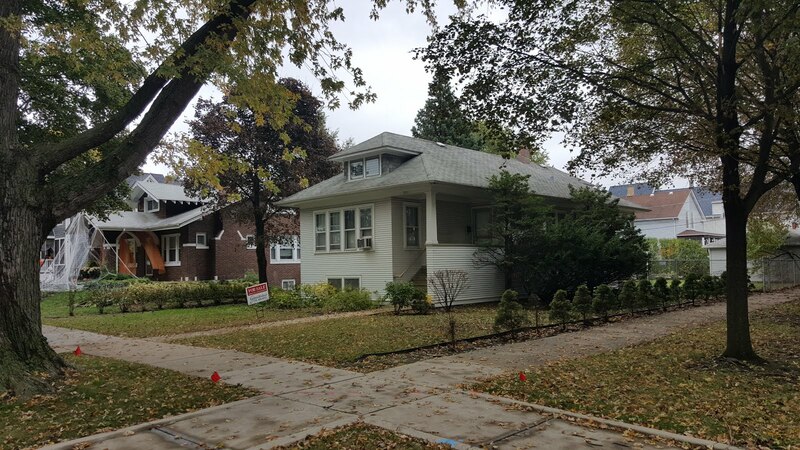 Our clients were recently involved in a multiple offer for 1226 W Cornelia, a single family home asking $850,000 (pictured below... we didn't get it). 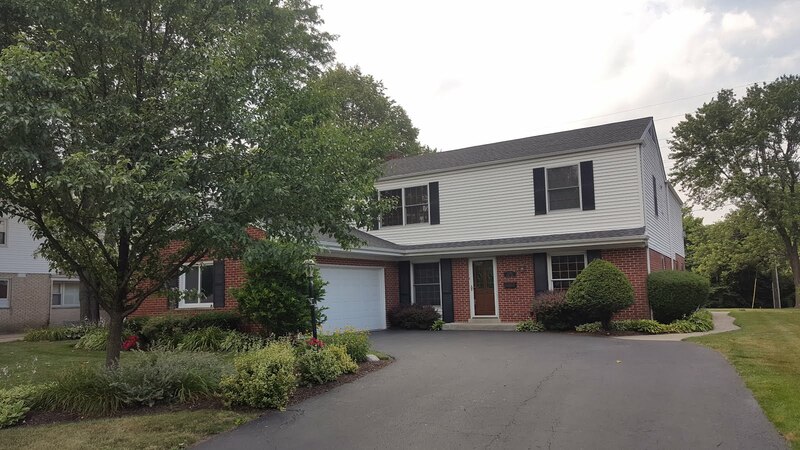 The entire real estate community came out immediately with offers in hand for this very attractive and well located Lakeview/ Southport Corridor house in Blaine school district. 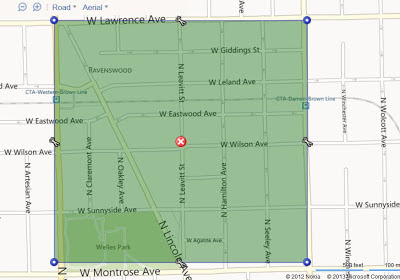 The 1200 block of West Cornelia is one of the small "cut-outs" south of West Addison Street that is included in the Blaine Elementary School attendance boundaries (a top ranked and desired school). The home itself was tastefully renovated bout 20 years ago with simple, clean lined contemporary style and still looks great today. The asking price was low for this particular market location and was meant to generate the best offers immediately. 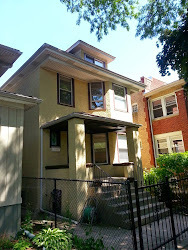 My information concerning the deal suggested a cash offer over well over list price won the house. It will land $900,000 or more easily is my guess. As mentioned, our clients did not get it...but we did everything we could to put them in the game. We wrote the offer in the car in front of the house and I walked the offer up the steps! 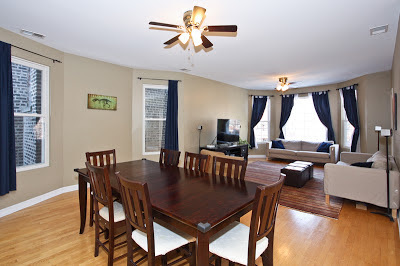 The listing agent was gracious and handled the crush of interest with professionalism and class...not always the case. Clients should know how their listing or buyer's agent will handle a hot potato situation. 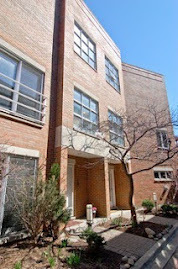 In this past week our clients were involved in a multiple-offer for a Lincoln Park town home. In the same week two other homes we viewed (and they passed on) sold within a couple days of listing. A week prior to that, a couple town-homes we wanted to view went under contract before we could get in. 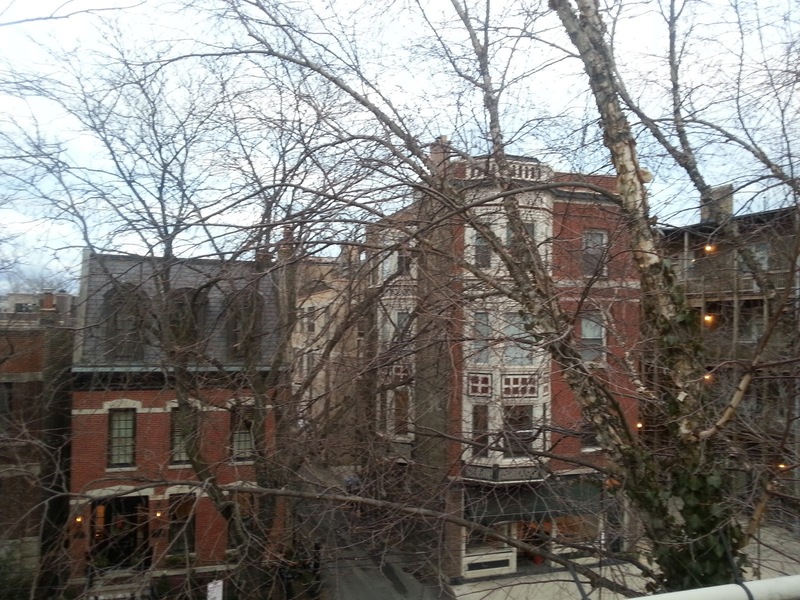 Roof deck views from 2024 N Racine in Lincoln Park. 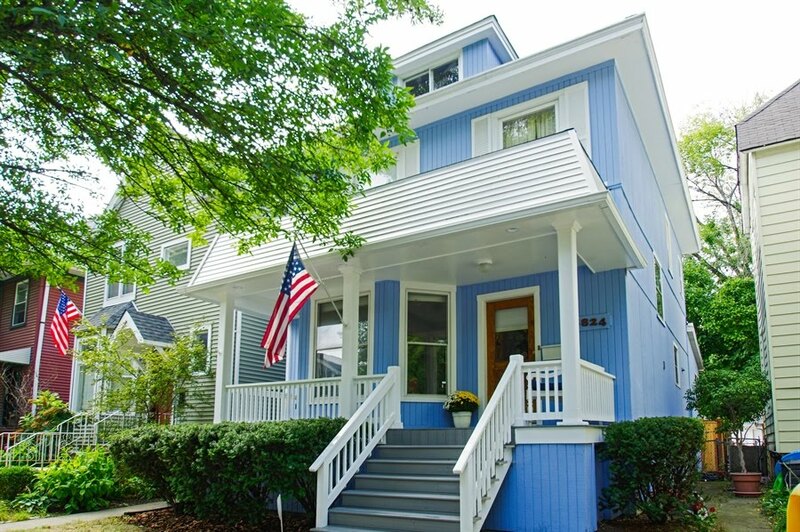 The town house was listed at $649,000 and under contract within a few days. Comps are OUT...the market is IN! 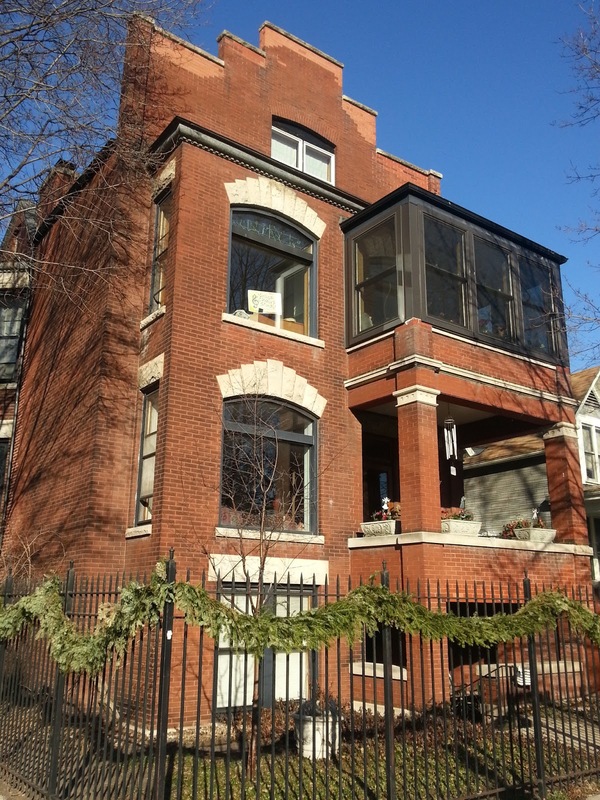 Current Lincoln Park buyers are very sophisticated about the market and know what they want. When nice town-homes have hit the market they've been met by large demand and quick decision makers. The buyers in this market are buying what they want and are willing to compete and pay higher prices than last year. It's more of a balanced market where good properties are coming on at prices a good number of buyers are satisfied with. It's important to note these are conventional sales and not short-sales or foreclosures. Motivated buyers have had to step up their game to get a home they truly like. Loan Officer Steve Dunnett lays down the law on mortgage pre-approvals...there's a new sheriff in town! In the past few weeks I’ve spoken to several customers who told me that their loan guy had pre-approved them for a mortgage without running their credit or obtaining any documents. These people were surprised by the amount of documentation that I had requested in order to issue a pre-approval for them. I was more than surprised that other professionals had provided a pre-approval letter to anyone without documentation. The amount of documentation that needs to be obtained for a loan these days has increased. If a loan officer you’ve spoken to is providing you with a pre-approval without first obtaining and reviewing your documents than that person is doing you no favors. In fact, it’s more like they are putting you on a rickety plane with an inexperienced pilot, no seat belt, and no flotation device. You could end up swimming in an ocean with the sharks. Without these items you and your lender will not have an accurate picture of your ability to obtain financing. If you received a "pretend approval" OR have any questions about getting a mortgage pre-approval please give me a call. 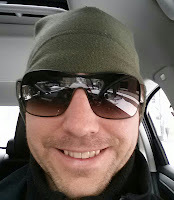 I would be happy to be a resource for you. The property at 2171 W Eastwood above was acquired for $475,000 in late 2010 and is now being developed. The coveted 37 foot wide lot is poised for a custom new construction house for the current lot owner. 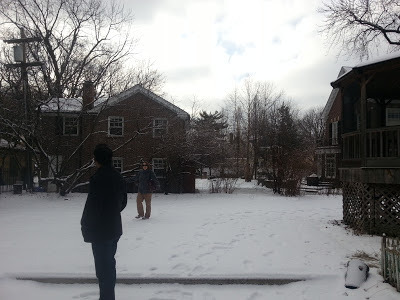 We were out this weekend with clients looking at a rare opportunity to purchase a new construction house in Lincoln Square. Only a handful of lots will become available in this community...and many houses that do get built for sale by developers will be well over $1.3 million. 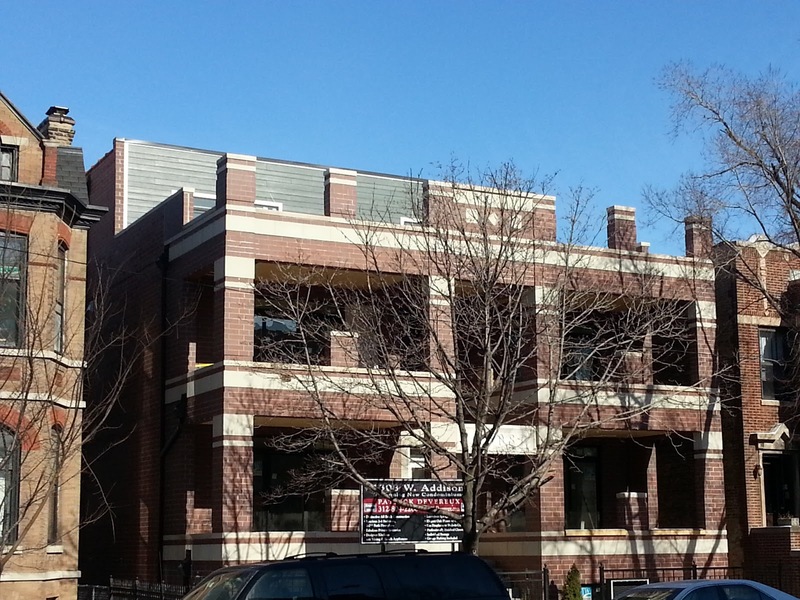 The Lincoln Square neighborhood between West Montrose and West Lawrence and North Damen and North Western Ave has steadily added new construction and newly renovated luxury homes over the past several years. Lincoln Square, of course saw a developer boom in 2002-2007. 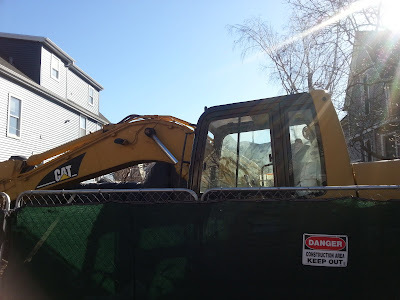 In the last couple years it's been more of a mix between private owners building or rehabbing their own custom homes and the well established developers buying up land and selling homes at record sale prices. Directly behind the property private on Eastwood owners are renovating and expanding their house on West Wilson (shown below). This renovation is also for the current owners and not a "for sale" house. 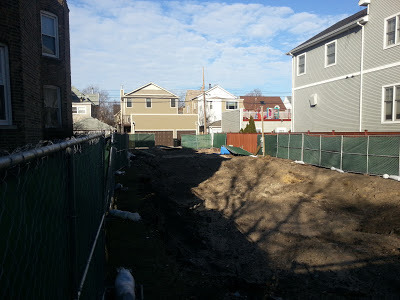 At the moment, only one "new construction" house is available for purchase in the boundaries outlined above (prime Lincoln Square). 2157 W Wilson maintains a partial portion of the old structure, but is otherwise completely new and priced at $1.29 million. I viewed the house this weekend with clients...very nice lot and attractive home. Click the label below for more Lincoln Square posts. Too soon to check? No way! Our clients have seen how quickly new construction, re-sales and development opportunities can go in North Center's Coonley School district...a school of choice for many families we work with. 11 single family homes have sold or are currently under contract in the Coonley Elementary school boundaries as of February 14th. The median price at the moment is a mere $629,000. 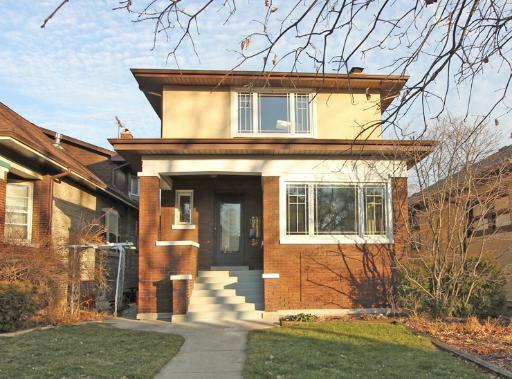 However, the homes under $500,000 are considered land value or "gut rehab" properties. 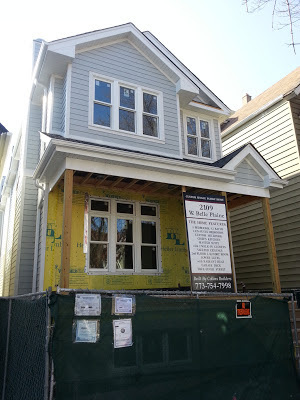 The highest priced home sold or under contract is 2109 W Belle Plaine...a new construction 5 bedrooms home under contract with an asking price of $1,279,000. The lowest priced property under contract is 4249 N Bell for $150,000. 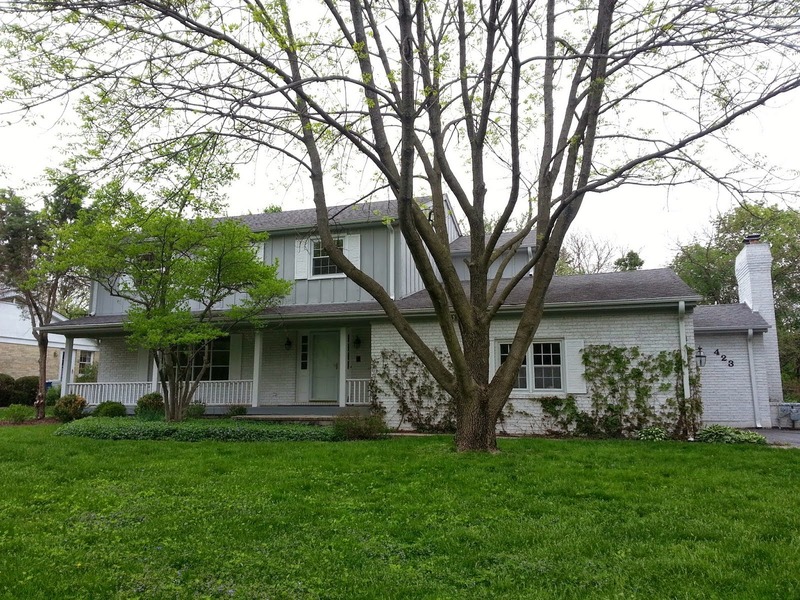 This is a short sale listing that will most certainly close for well over the listing price. We recently had a client who was purchasing a home with an FHA mortgage. 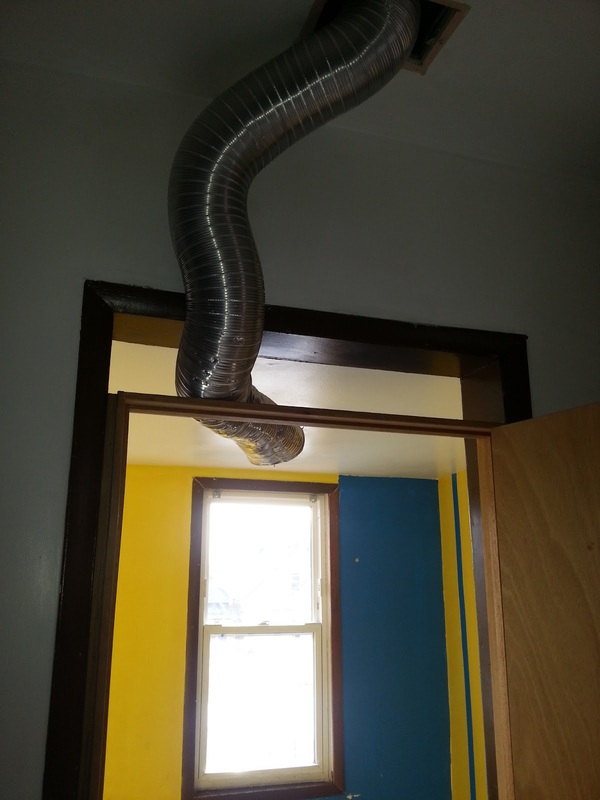 He ran into trouble right before the closing due to mold! Why? FHA mortgages are insured by the US Government; therefore, the property requirements are more stringent than loans obtained without government approval requirements. If you’ve ever bought a home before you may be wondering how it’s possible to make the process more stringent or convoluted... but alas, our government has found a way. Of course, the government does this with intentions of protecting the people buying homes, and ya know, protecting their own assets. (1) If you are ever obtaining an FHA mortgage, you need to make sure that any mold is removed before an appraiser is sent into the property. Otherwise, the appraiser will require a professional to come in to remove it...increasing costs and delaying a closing. (2) Make sure that the home inspector is looking at these items AND that the inspector is working with your best interests. In the case of our client at the closing table, we had an appraisal completed with a report that stated that there was a questionable substance that could be mold. 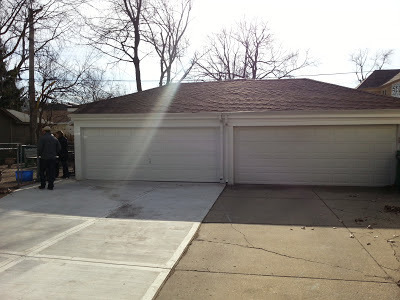 The home inspector provided a report stating that the substance was not mold... so we scheduled a final FHA inspection on the property to confirm this. Unfortunately, the final appraiser confirmed that the substance was definitely mold - it turned out that the original home inspector was found through the seller's attorney and he didn’t provide the correct information (NOTE: hire your own property inspector). 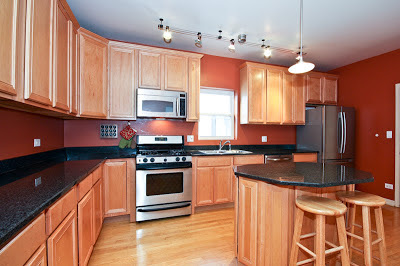 In the end we closed the loan - BUT - only after the buyer and seller split a bill of $2500.00 to remove the mold. 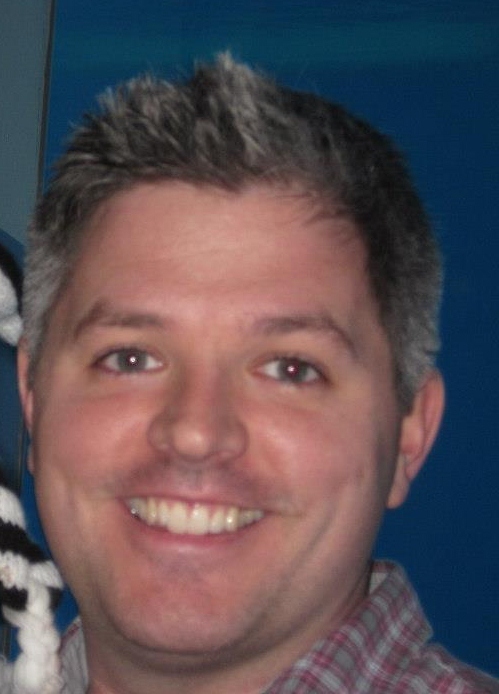 If anyone has any questions about FHA mortgages, requirements, or processes; please give me a call. I’d be happy to help anyone out there utilize the FHA program that helps home ownership with low down payments. 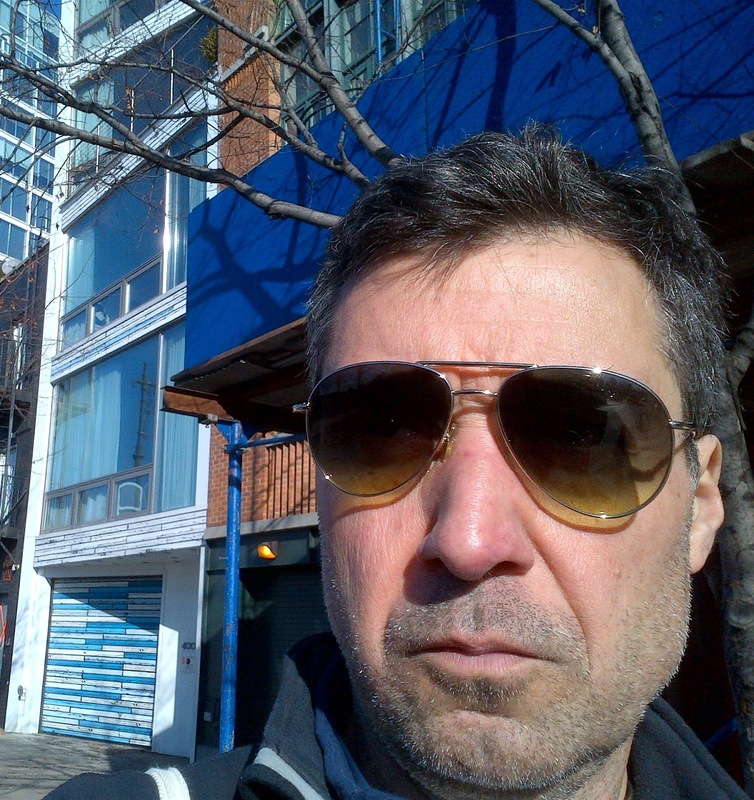 I often stop in and work for an hour or two at the various Strabucks around the city. 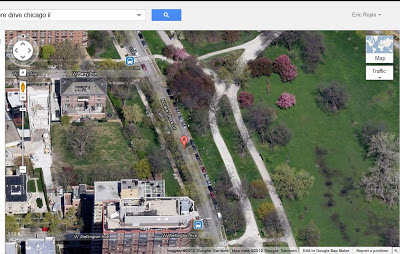 My favorite one is probably this Lincoln Park location at North Racine and West Wrightwood. 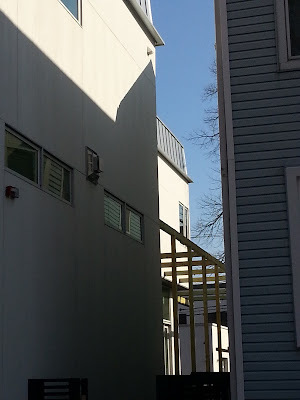 I took this photo from my Samsung Galaxy III to capture the late day sun hitting the bright orange brick. The image on my phone display is much more vibrant than my laptop! Whaa, whaaaaa. Shared driveway and connected garage. NEXT! Another high-end new construction home is coming to West Leland Street in Lincoln Square. The property at 2108 W Leland, a 40 foot wide lot, was for sale for a short time in 2011 for $549,000. But appears the owners either sold privately or entered into a development deal with the builder. Landrosh signs went up a little after these photos were taken. The property directly behind this lot at 2019 W Giddings was also bought and developed by Landrosh. The finished home sold last summer for $1.7M. Click the labels below for more Lincoln Square posts! 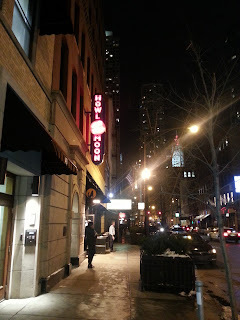 I recently attended an industry function at the corner's of West Huron and North Dearborn in River North...home of Howl at the Moon, Rockit Bar, O'Callaghans Pub, Hub51, Sullivan's Steakhouse, Ruth's Chris, Social 25 and many other well known haunts. There is truly something for everyone..tourist, non-tourist or a local acting touristy. The River North restaurants and clubs are an easy trip from anywhere on the North Side on the Brown Line (get off at Merchandise Mart and walk a little east). Many of us live, work and raise families in the city and forget to get out a little to city hot spots. 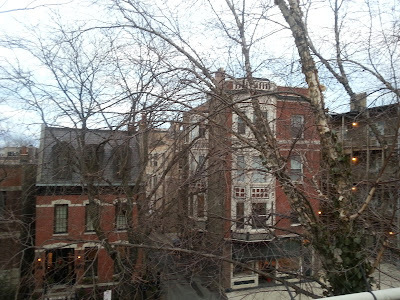 River North is a great high energy spot to get a city fix and entertain friends. 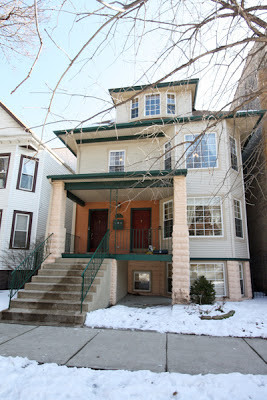 Our clients are under contract and through their attorney review on 718 N Lyman in Oak Park (asking $330,000). 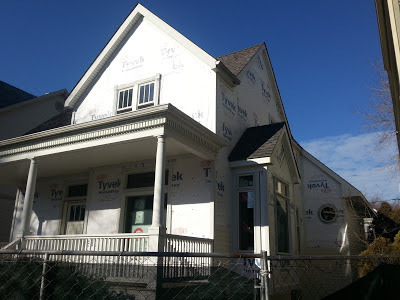 The bungalow received a modern second story renovation about 20 years ago. 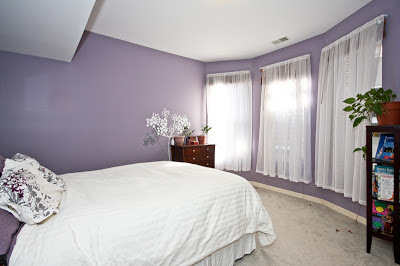 It's amazing rare open space with a fantastic master suite! 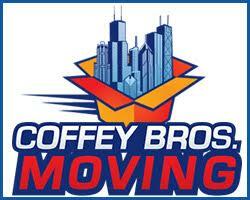 Many of our clients are moving from Chicago to Oak Park for their first house...ask us why! New construction and muti-unit (2-3 flat buildings) conversions to single family homes were back in vogue over the very active real estate market of 2012. Increased multi-unit sales are often the sign of future new single family homes and investment. Few multi-unit purchasers in this market buy the properties to be owner operators (live in one unit, rent out the others). It's a sign of the times. Sooner or later were going to run out of these buildings! 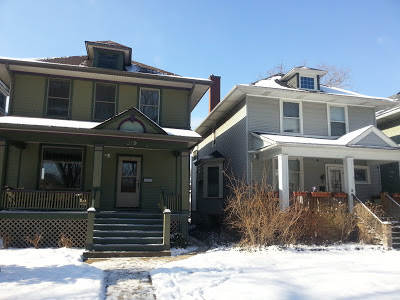 46 properties listed as two-flats in the MLS sold (closed) in 2012. 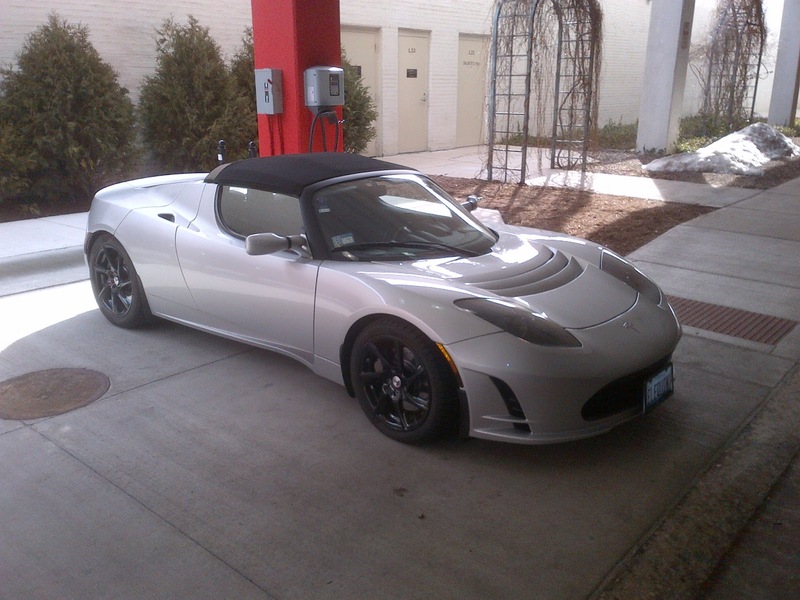 The median price was about $385,000. Unit sales were up 58% over the 29 properties sold in 2011 and median price was up a little over last year. The highest priced sale was 4827 N Claremont at $578,000, a fully renovated two-flat with duplex-up and duplex-down units. The location is very close to the Western Brown Line stop and the best of Lincoln Square retail. The lowest sale was 5151 N Western Ave for $160,000. The frame two flat sits on the busy four lane stretch and needed a lot of work. Mot residential street two-flats sold in the $300,000 to $450,000 range. 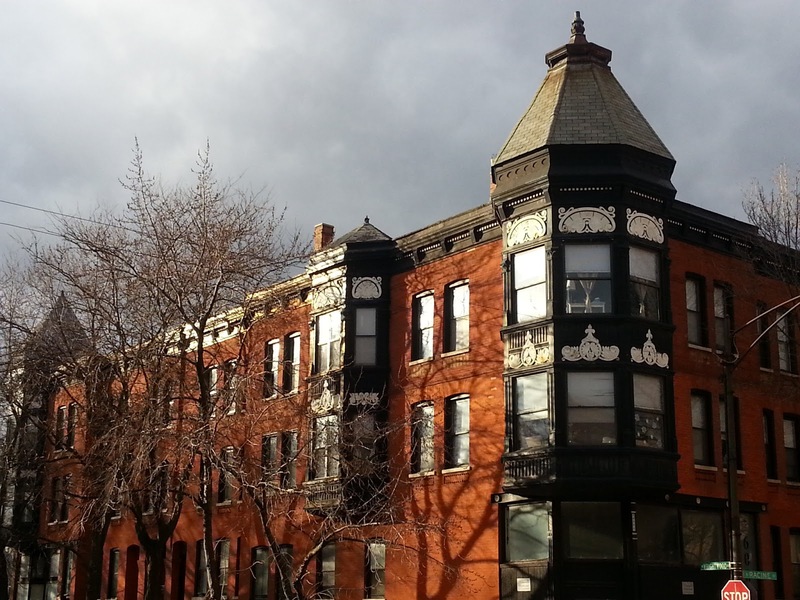 Only 7 buildings listed as three-flats in the MLS sold in 2012. The median was a solid $375,000 so there were some bargains out there. Three-flat sales were down 41% in this segment. 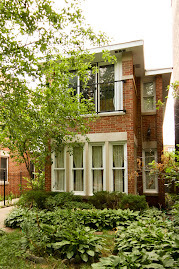 12 three-flat properties sold in 2011 with a much higher median price about $472,500. 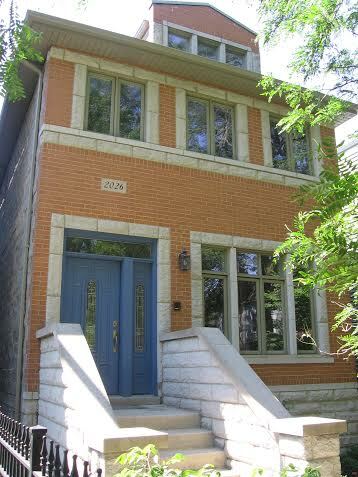 The highest sale in 2012 was 4855 N Rockwell for $560,000. The brick property is located a couple blocks from the popular Rockwell Crossing district and Brown Line. The sellers bought in 1997 for $150,000 when things were a little bit rougher in the location. Raised rents all those years and sold for almost 4 times...well done! 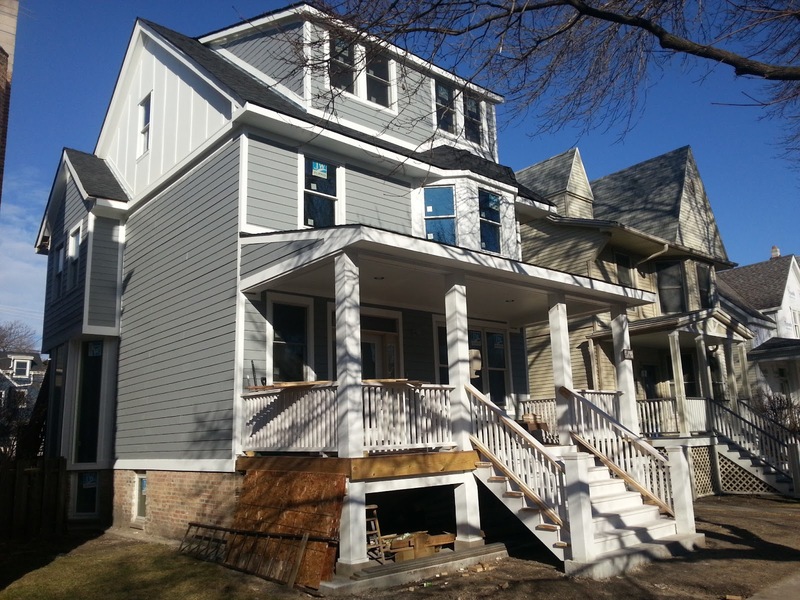 The lowest sale was a foreclosure closed for $285,000 at 4829 N Hoyne. The building is already fully renovated and converted to a single family home... and is now under contract with an asking price of $949,000. Wow! 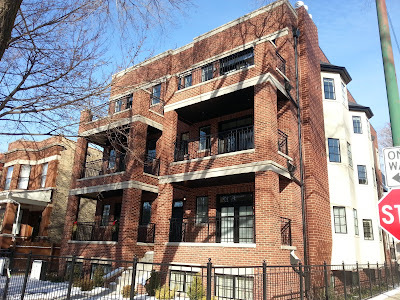 Call or email us to find or list your multi-unit building. January sales: Lakeview, Lincoln Park condos selling "like hotcakes"
Attached home sales (condos, town homes) are now as competitive and 'fast" as the single family home market has been. Our clients who have started searching with us last November/ December have been in disbelief this year. Roughly half the places they were really interested in would sell before they could get a showing by the weekend. Everyone is on the same page now and dialed in! 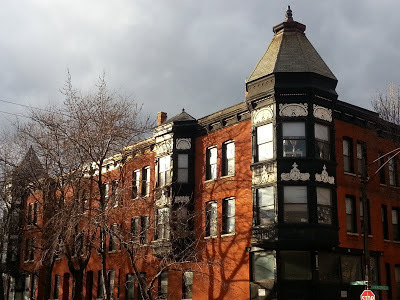 You too can have a condo on North Halsted in Lincoln Park (Photo Eric Rojas). The market definitely FEELS fast to our clients. 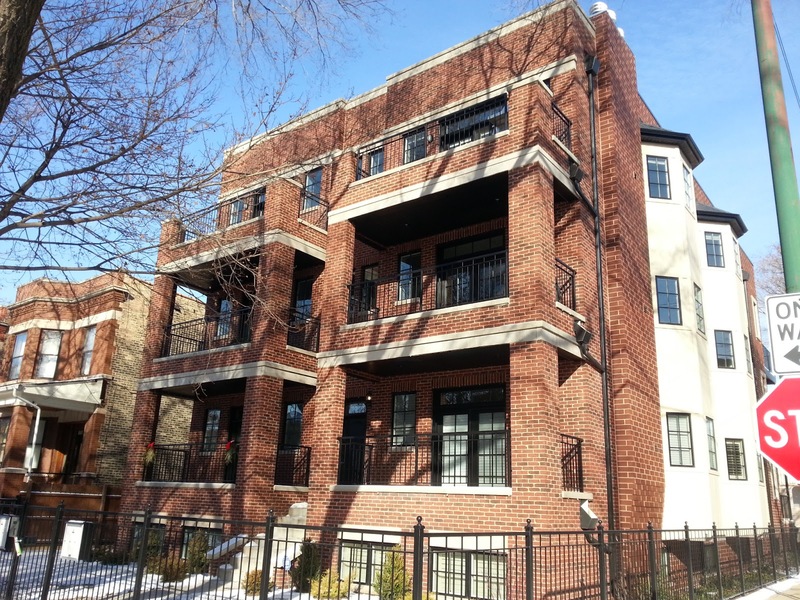 169 Lincoln Park condos are under contract right now. With Chicago Association of Realtors reportedly tighter inventory numbers, the best homes (and best priced homes) sell quickly to a large set of motivated set of buyers that know what they want. 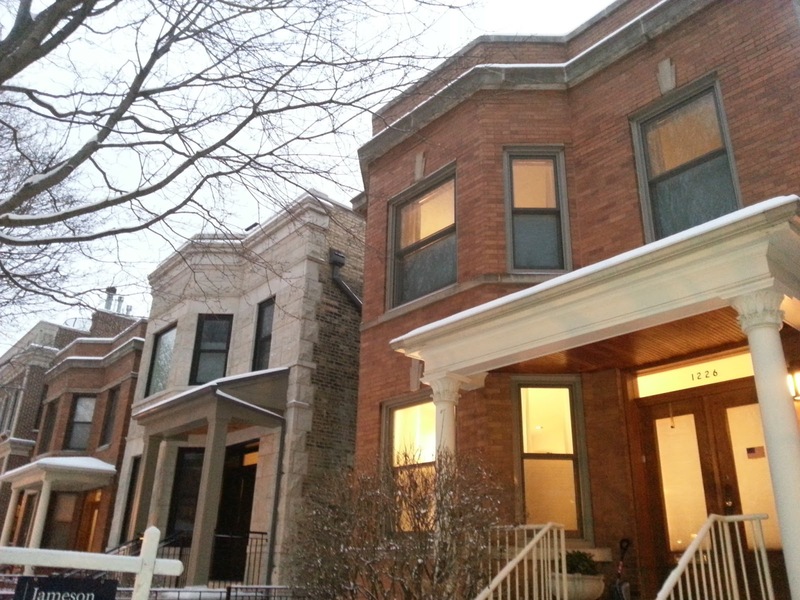 50 attached homes sold in January 2013 in Lincoln Park (up over the 42 closed in January 2012). The median price was about $380,000, steady with last year. 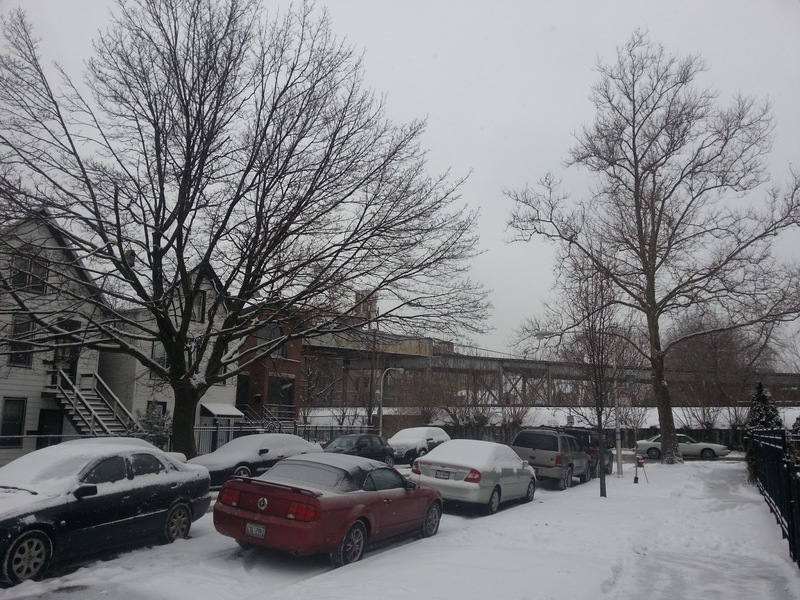 Only 3 of the 50 condos (attached homes) sold in January 2013 were listed as short sale or foreclosure. 6 of the 42 condos sold in January 2012 were listed as foreclosure or short sale. 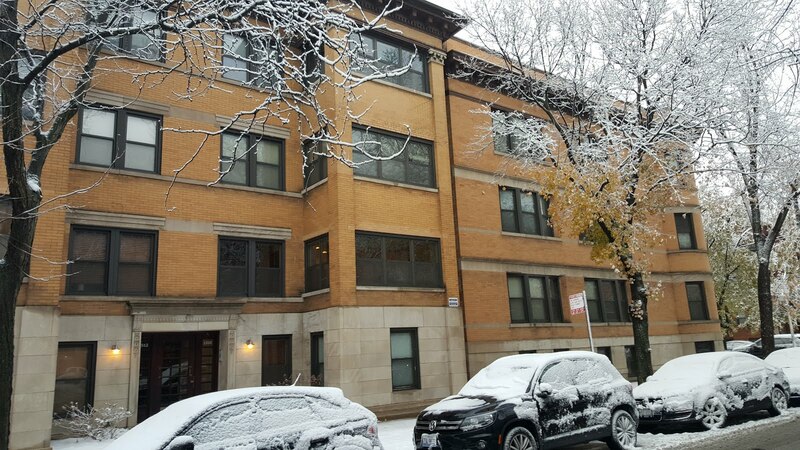 Lakeview, a large, densely populated area for condos, saw a bigger jump in unit sales and median price. 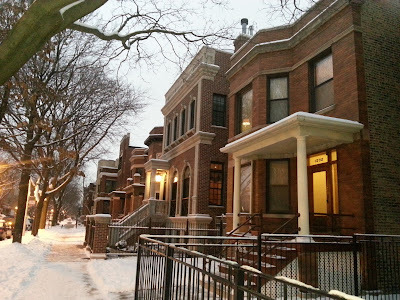 Lakeview had 91 closings with median $312,000 in January 2013. The unit sales were up 49% over last year in January. 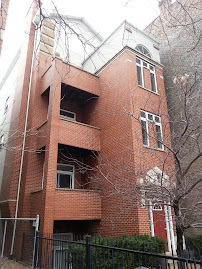 Highest sold unit in January was 710 W Barry #3 for $815,000.. a 3300 square foot duplex-up penthouse in a renovated grey-stone. The lowest sold unit was 3600 N Lake Shore Drive #916 for $60,000...a high-rise studio apartment. 14 of the 91 closed properties in Lakeview (15%) were listed as a short-sale or foreclosure. 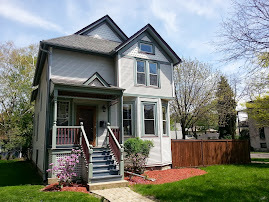 Many of our clients are trading in their condos for single family homes in Oak Park. 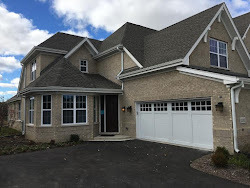 We were back looking at homes in the $500,000-$600,000 range last weekend. I love showing homes in the snow! Let's see if the 2012 increased homes sales activity spilled into this January. 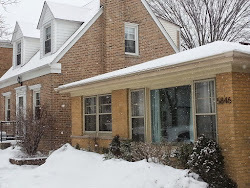 33 Single Family Homes closed (sold) last month in Oak Park. This is up about 95% over last January. The median price last month was a reachable $350,000 (the majority of homes under the $350,000 needed extensive rehab). The lowest home sale price was a small frame foreclosure at 1176 S Cuyler sold for $66,012 (how they got to the $12.00 I don't know). The highest priced sale for January was 818 N Grove for $710,000. 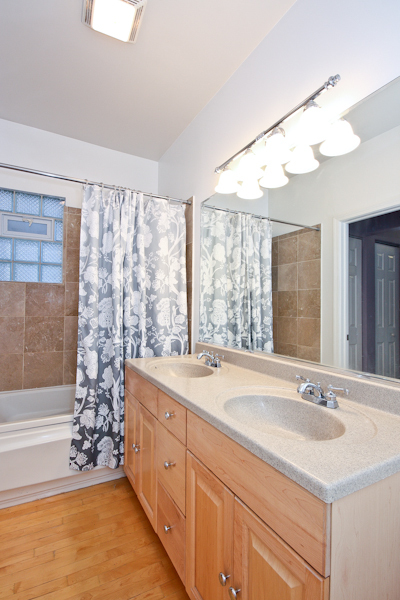 The 4 beds, 2 full and 2 half-bath home was fully renovated and had a rather contemporary interior for the swanky north Oak Park location. 8 homes (24% of sales) were sold as either foreclosure or short sales.